It’s Time to Sale-A-Bration 2011! YEA!!! It's Here. It's time for this Annual Awesome Special to begin. Download this Sale-A-Bration mini catalog to see wonderful things that you can earn for each $50 order. And remember, if you decide to place your order online you will get the current special of … [Read more...] about It’s Time to Sale-A-Bration 2011! Last chance to get this tote for Free!! 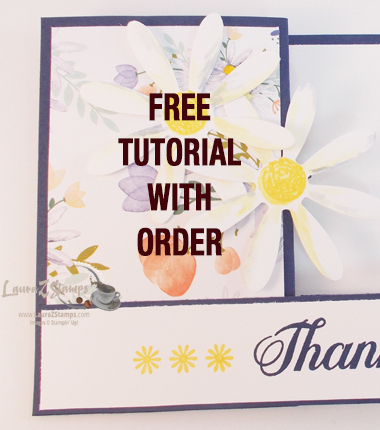 How about becoming a part of the Stampin' UpI® Team. My team is -The Dairy Best Stampers. Today-October 18th, is the last day to sign up and get this Awesome Tote for Free. Sign up online by 11:50PM -CENTRAL TIME- and get in on this Special!! I have always told my … [Read more...] about Last chance to get this tote for Free!! Just a little Somethin’ Somethin’ for my August Online Shoppers! Well-August is a Special Month for me. 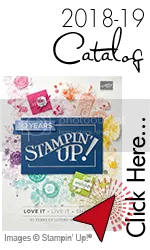 It will be my 13th Year on August 13th as a Stampin' Up!® Demonstrator!! 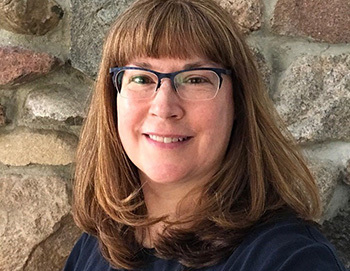 So-For the Month of August I have added a Nifty gift to my Specials Page for those placing an online order of $50 or more and special added gifts for a New … [Read more...] about Just a little Somethin’ Somethin’ for my August Online Shoppers! $99 Starter Kit Is going Bye Bye..
A Lil' demonstrator in the making. This is Victoria soon to be 5 going on 14. Hah! She is carrying a demonstration kit that says-Love What you do... and Share what you love! She's too young but as long as you are 18-No problem, you can be a Demonstrator … [Read more...] about $99 Starter Kit Is going Bye Bye..
April Showers Brought Lovely May flowers. One of these Lovely Stationary Kits are FREE to you when you place an online order of $50.00 or more before Tax, S&H (USA ONLY).If you place two in a month-you will get a different one. Place an online Catalog show $150.00 or … [Read more...] about Time for a Spring Special…. My Online Special and the New Holiday Mini are here! Good Day and Bunny Bunny! Ok-so it's not the normal greeting but it is something I say to family and friends at the beginning of the first day of the month-every month! Today was the First Day of school for my 4 Year old- Victoria. It's going well-I think. Anyway, here is … [Read more...] about My Online Special and the New Holiday Mini are here!